5 Amazing Race package levels from Fun to Wow Factor with excellent team activities that creates an impressive quality event! Bringing on the fun competitions suitable for everyone. Winners and Amazing Champions with bragging rights will be revealed. Level #1 FUN FACTOR – Bringing the smile to your colleagues, friends and teams. Level # 2 AMAZING MYSTERY MIX – Allow us to create the best mix of team activities at an excellent budget. 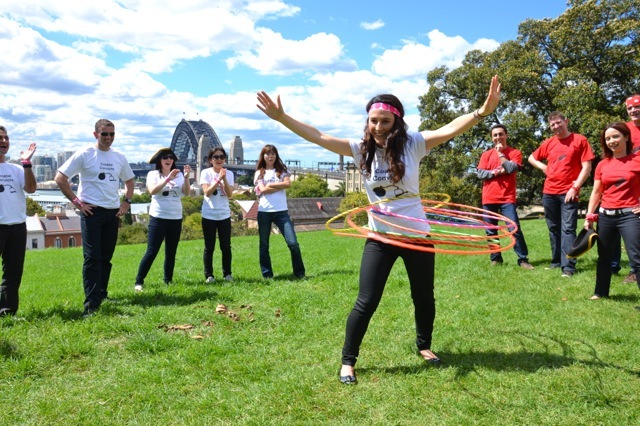 Level #3 TEAM BUILDING ACTIVITIES SENSATION – Facilitated team development activities made fun on the move. Level #4 EXPLORER – Taking you on a journey. Replicating the amazing race concept. 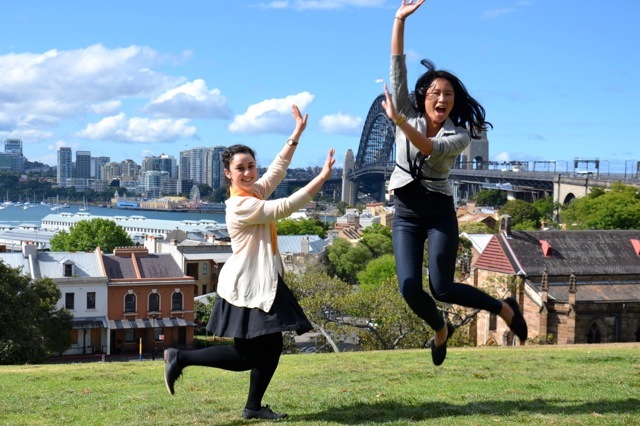 Amazing Race; Providing the best Social, Corporate, Team Building Group Activities and Events in Sydney, Coffs Harbour to The Gold Coast – Enquire Now for Free Offers! #3 Team Building Activities Sensation; The Most Popular Team Bonding Amazing Race format for Staff, Employees, Company and Business Events to Engage – Australia Wide! 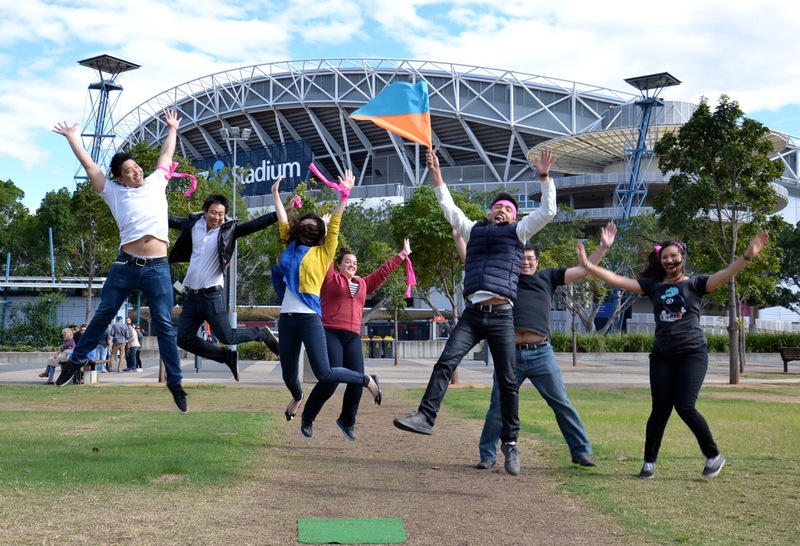 Explore Sydney Olympic Park with the best range of Team Building Activities. Providing terrific fun experiences for all groups! Designed for social competition or Corporate activity groups and conference break outs from the Novotel, Pullman Hotels. Or Waterview in Bicentennial Park. Mix it up with Mini Olympics Games. Include Olympic Park Archery, Sports, Segways, Bike riding, Cycling or CSR charity building toys for Kids. Survivor Games, Puzzles, Remote Control Car Racing. Or Orienteering, Navigation, Zip Lines and Flying Fox ropes courses. Create history discovering The Rocks on an awesome Amazing Race. Sydney’s premier team activities fun event. Social or Corporate activities for all groups to experience mystery and intrigue. With excellent problem solving puzzles, games and team challenges. Explore the Rocks. Race around Sydney Harbour into Rocks Pubs, secret lane ways and docksides. Finish with a celebratory drink. Combine the mystery with exciting corporate challenges. Team bonding fun. Around Opera House, Botanic Gardens, Circular Quay or Water Taxi to Luna Park or Darling Harbour. EXPLORER Amazing Race packages link iconic destinations in a journey to awesome destinations. Experience adventures from Sydney CBD, stopping in at Sydney Olympic Park, Breweries, Ifly Skydiving, Penrith White water. As well as Darling Harbour 737 flight simulation. Barangaroo, Pyrmont bowling, Surry Hills Beers. To Manly, Coogee or Bondi Beaches. Ascend the Blue Mountains adventure zone. Abseiling, Mountain Biking, Canyoning. Explore Southern Highlands bushwalks, waterfalls and wineries. Head to Central Coast Terrigal Beaches and then Hunter Valley wine tasting at wine cellar doors. Impress your clients, colleagues, special events, incentive groups and friends. WOW factor Amazing Races are experiences of a lifetime. Include thrill sports; Jet Boating, Jet Skis, Bridge Climb, Water Taxis, Helicopters, Harley Davidsons. Swing off zip lines and flying foxs Tree Tops Ropes Courses. Fly off cliffs Abseiling, IFly, riding Segways, Go Kart Racing. Adventures, Archery, Sports Cars and Aerobatic stunt planes. Try a Trapeze, Skywalk, Skydive, White Water Rafting. Pure Adrenaline fueled excitement. Can be incorporated into your Amazing Race Corporate Events. Private Celebrations, Team Building Activities and Corporate group rewards. Sydney, The Rocks, Darling Harbour, Parramatta. Blue Mountains, Hunter Valley, Central Coast, Southern Highlands. Along the Gold Coast, Surfers Paradise, Kingscliff and Brisbane! CONTACT us @ Amazing Races! We are here to impress you. Receive a free offer with your quote. 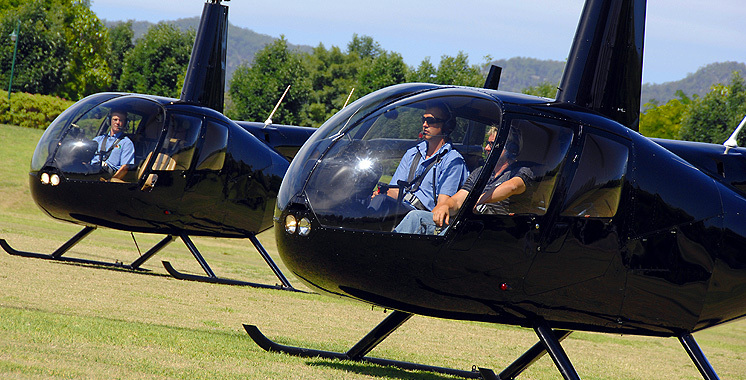 Custom designed amazing race experiences – Australia Wide!